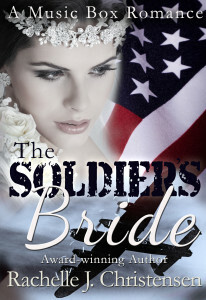 I am a huge fan of Josi Kilpack and her new line of Historical Proper Romance novels are absolutely wonderful! I’m thrilled to share my thoughts on her newest release, The Lady of the Lakes, the love story of Sir Walter Scott. I love a good historical romance and because this one is based on actual lives in history, it made it all the more intriguing to me. Walter Scott lived a humble life and fell in love with someone far above his station. I think it’s interesting to note that later in his life, he was knighted and became Sir Walter Scott. The love story unfolds as Walter and Mina are very young, as they grow, Mina begins to question if she is truly in love with Walter. 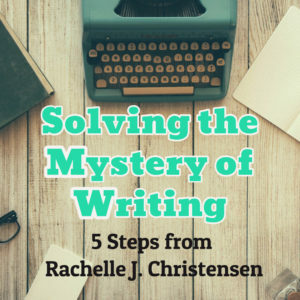 The character of Walter is written as a man who felt things deeply and experienced life’s hardships, failures, and successes with the viewpoint of a writer. When Walter meets Charlotte, it is a completely different feeling from the young Mina which brings more confusion. What is the right love, the true love for his heart? I love Charlotte’s no-nonsense character and immediately thought of her as someone I’d like to be friends with. She also had a hard life and rose above her circumstances to do great things. 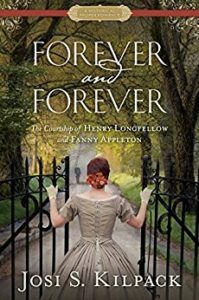 During a point of history where scandal and history taint innocent children, Charlotte believes she will most likely not marry. It was with great anticipation that I read this novel to find out the story that actually took place in Walter Scott’s life. 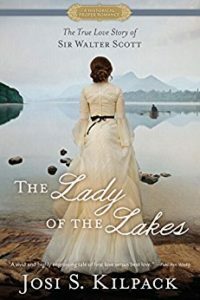 If you like historical romance that is well-written, clean, and enthralling, read the Lady of the Lakes. Kilpack has proven that her novels won’t ever collect dust on the nightstand because they’re too good to put down! One is his first love. The other is his best love. Which will be Walter’s true love? Walter Scott has three passions: Scotland, poetry, and Mina Stuart. Though she is young and they are from different stations in society, Walter is certain their love is meant to be. For years, he has courted her through love letters. She is the sunshine of his soul. 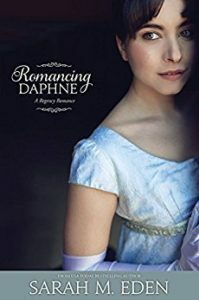 Though Mina shares Walter’s love of literature and romantic temperament, it’s hard for her to know if she truly loves him or if she has only been dazzled by his flattery. When she meets the handsome and charming William Forbes, her heart is challenged. Who will she choose? But as every poet knows, “the course of true love never did run smooth,” and on a windy morning in the lake country, Walter meets Charlotte. At twenty-six, Charlotte Carpenter believes she will never find love. After all, she is a Catholic-born Frenchwoman living in London with a family history shadowed by scandal. Though quiet, practical, and determined to live a life of independence, her heart longs for someone to love her and a place to call home. Passion and promises collide as Walter, Mina, and Charlotte must each decide the course for their futures. What are they each willing to risk to find love and be loved in return?